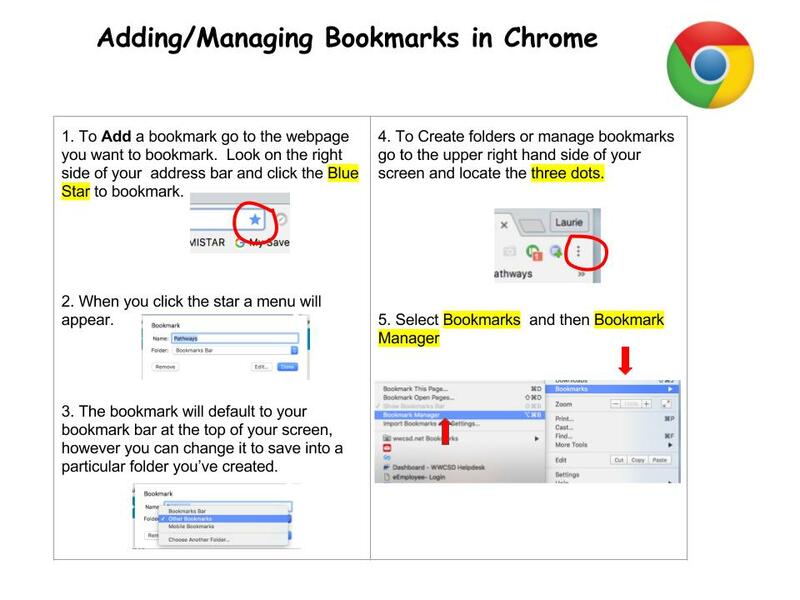 Adding and managing bookmarks in Google Chrome is perhaps the most effective way to keep track of the websites you visit. I know we use them everyday here in the office and at home as well. The great thing about adding and managing bookmarks in Chrome is that they follow you around wherever you go. As long as you are logged into YOUR Google Chrome (not just Google Apps!) you will have your sites “favorited” and synched again as soon as you sign in. I know it’s not very obvious… but that icon is VERY IMPORTANT. 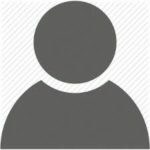 *Important Note: If you are signing into a computer where someone has LOCALLY created bookmarks (i.e. not in an account) you will need to open a NEW WINDOW first! If you don’t you run the risk of losing their bookmarks (because they get merged into yours). 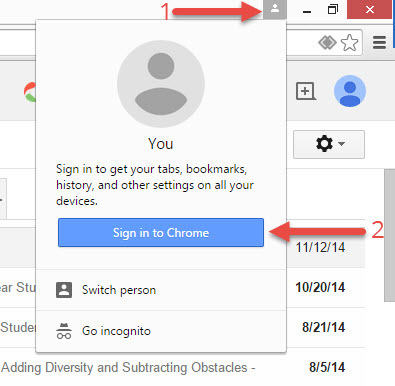 Signing into Chrome will automatically sign you into Google Apps (aka G-Suite, Google Docs) so we suggest you always sign into Chrome unless you’re using a public computer or another teachers computer. Special note: When signing into a Chromebook, you’ll automatically be signed into Chrome. 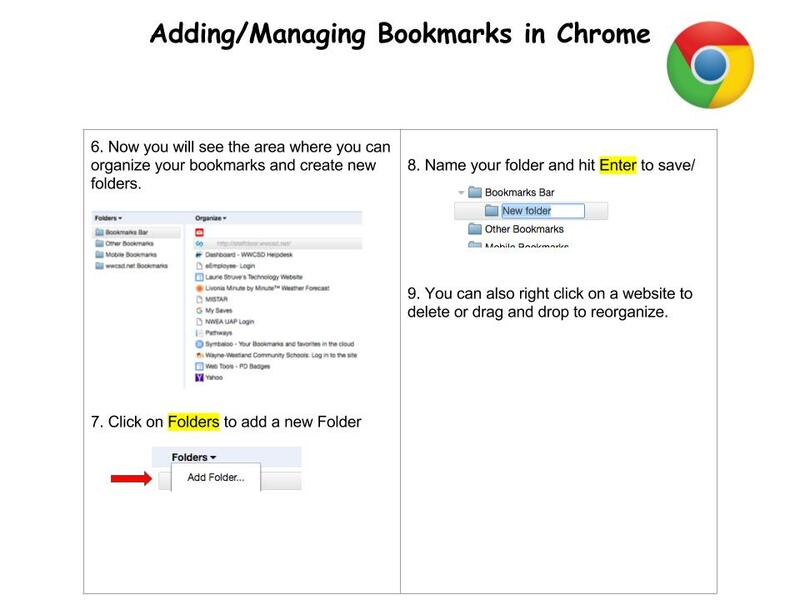 Adding & Managing your Bookmarks in 6 Steps.